“I’m sorry,” Facebook CEO Mark Zuckerberg said during his opening remarks to a Senate hearing. The social media wunderkind took responsibility for the violations of Facebook users’ data privacy. 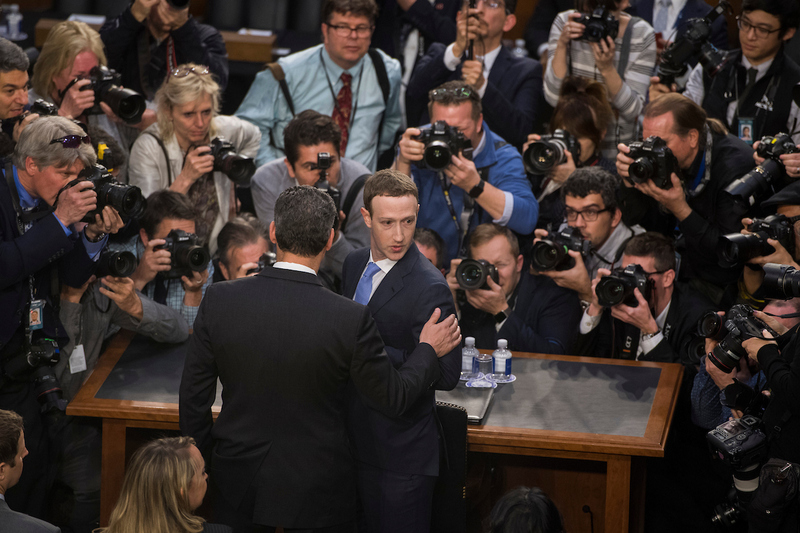 It set the tone for the questioning, signaling to senators that Zuckerberg came to Washington to cooperate — or at least give the appearance of doing so. If a February deep dive by WIRED is true, Zuck and Co. are soul-searching. Zuckerberg told Senate Judiciary ranking member Dianne Feinstein, D-Calif., that making sure foreign actors don’t misuse Facebook to influence U.S. midterm elections is his top priority. There may be a connection between the millions of users whose data was taken by Cambridge Analytica and those who were exposed to ads backed by the Internet Research Agency, Zuckerberg said. There was a wide range of questions. Florida Democratic Sen. Bill Nelson wanted to know if users could turn off ads for chocolate. His Texas colleague , Republican Ted Cruz, pushed Zuckerberg on whether the company shut down a Chick-fil-A appreciation page. 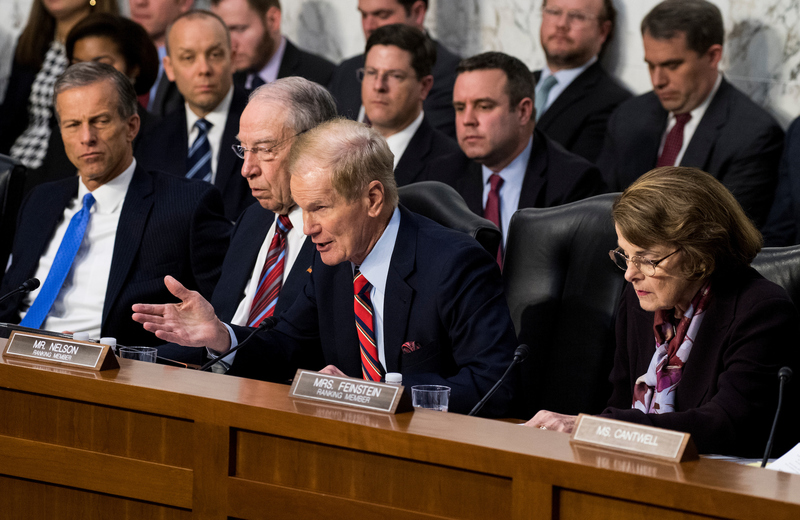 The line of questioning — and the room — shifted when Washington Democratic Senator and former RealNetworks executive Maria Cantwell began her query. Cantwell fired a series of questions related to Palantir and its relationship to Facebook. Palantir is an American tech company that makes software heavily used by U.S. intelligence and military for large-scale information gathering and analysis. 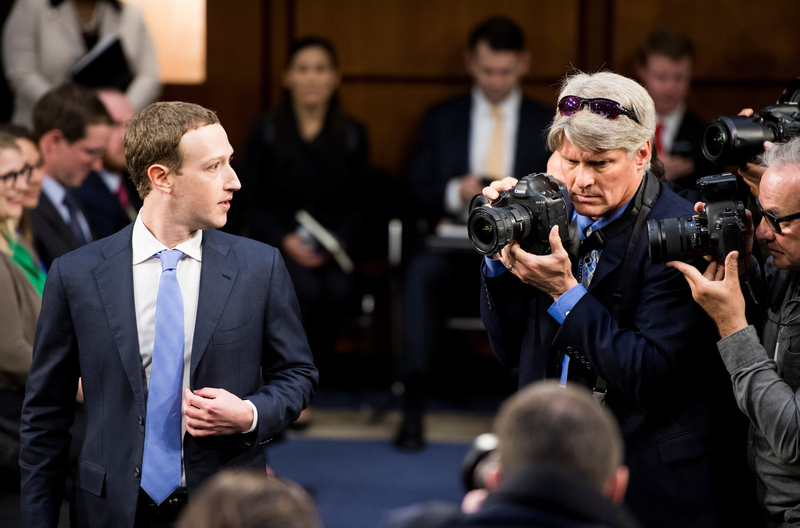 Zuckerberg said he’s open to right kinds of regulations on Facebook and data privacy and promised Sen. Lindsey Graham, R-S.C. he would send proposed regulations. 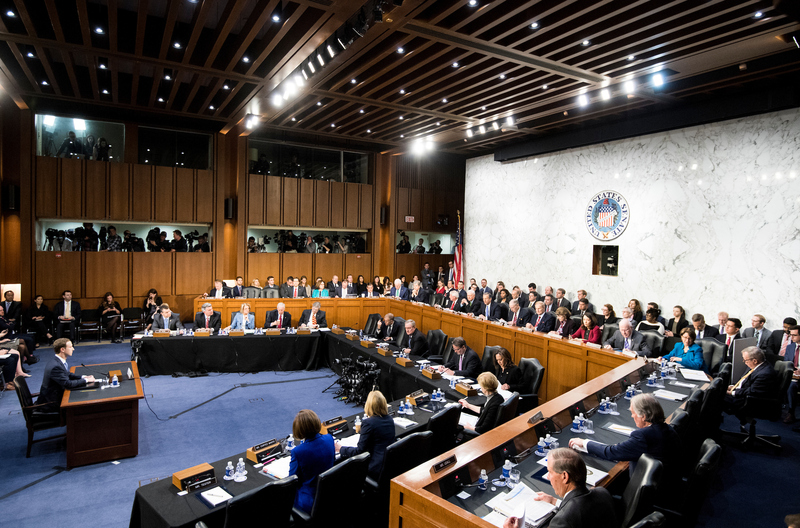 Read more about the Facebook lobbying team from CQ’s Kate Ackley.